How To Pick A Domain Name For Your Business Website - Fairfield Media Co. In this article you’ll learn about what to consider when selecting a domain name for your business website. A domain is the address of your website (aka URL). 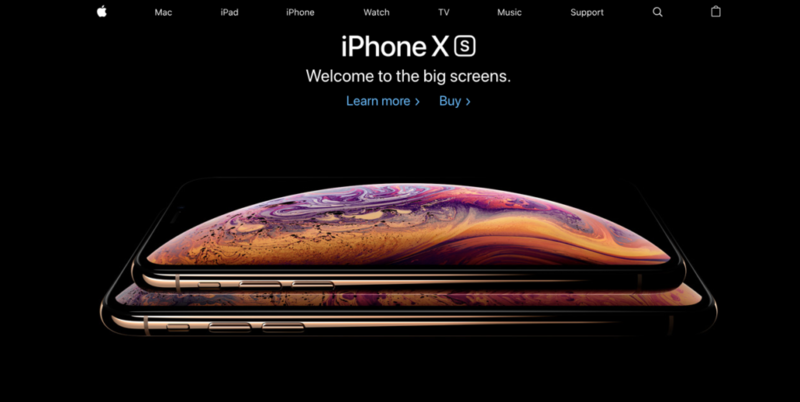 So, in ‘apple.com’ it’s apple. Pretty straight forward right? Setting up a good domain name is important for your business website because you are establishing your professional online presence. Having a good domain that is on-brand helps your presentation and authority. Also, having your own domain instead of being on someone else’s domain, like some web-hosts provide, builds that authority. For example, Business.com is much more impactful than business.wordpress.com. Not that there is anything wrong with WordPress.com! 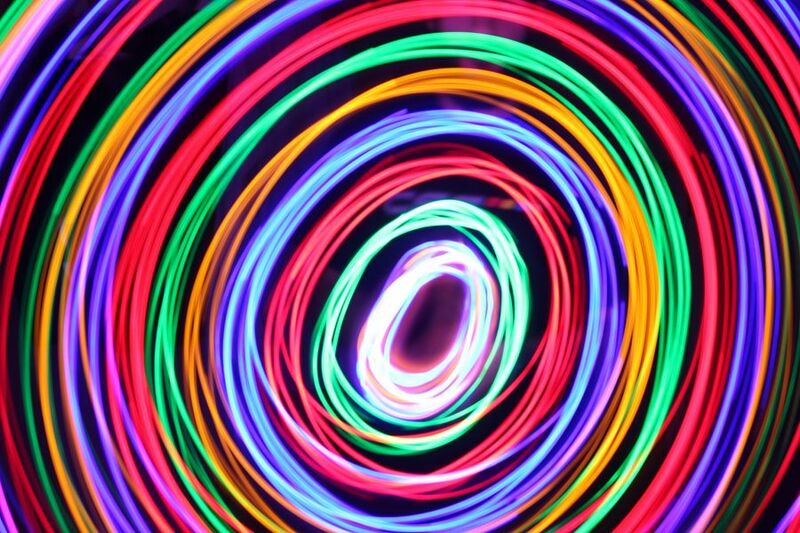 When you have some ideas about what you want to use as your domain you should do a quick Google search to see if that domain has been purchased or parked. If the domain has been parked, that means that someone has purchased it but isn’t using it for a website, you should see a message from a domain reseller. Purchasing a parked domain can be expensive and complicated, so you may want to look elsewhere. Another consideration is whether or not the domain has been used in the past. If your domain name idea is fairly non-business specific, it could have been used in the past in a way you wouldn’t want associated with your business. A good way to look into this is to go to the internet WayBack Machine (https://archive.org/web/). Type in your domain idea and see what comes up! 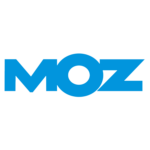 Moz (https://moz.com/) is a great resource for information on SEO (search engine optimization - making things easy to find on your website by search engines like google so they can show it to people) and a great place to keep track of the blog if you feel so inclined. 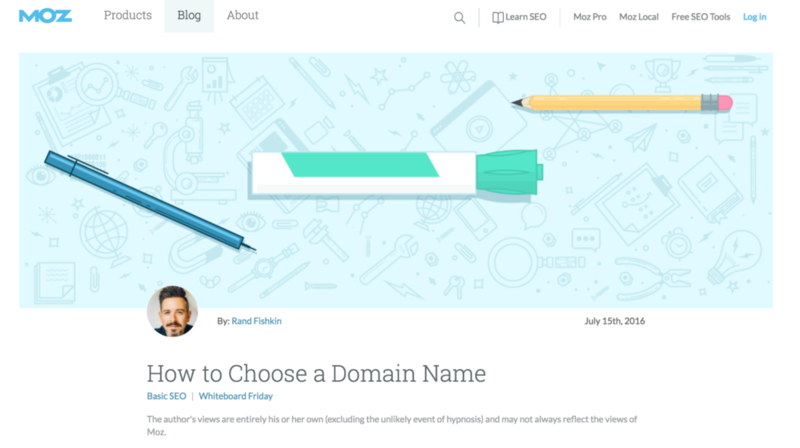 There are a number of factors to think about here and this is a great article (https://moz.com/blog/how-to-choose-a-domain-name-whiteboard-friday) by Moz founder Rand Fishkin on what to think about. I've taken a few key points and put them below. Make it memorable - easy to remember and tell people about. Make it pronounceable - easy to read when written down (and short like #1). Make sure it isn't close to other brands or IP (intellectual property), like a play on words that involves another brand. If you want to use your name like, scotttowne.com, that is great and keeps it simple. You may want to grab your own personal name for a domain while you are at it. Now that you’ve done a search for the name and put it through the criteria for best practices, you'll want to go to a domain registrar to make a purchase. First you have to determine if the domain you want to use is available. A great place to check is NameCheap (https://www.namecheap.com/) since it is fairly straight-forward and when you buy, you’ll face none of the un-needed up-sells. There are tonnes of places to buy domains online, but NameCheap keeps it simple. Having your own custom domain starts your professional appearance online. Picking a domain name for your business website is straight-forward when following a few steps. Now you know how to pick a domain for your business website. Grab the checklist below to make sure you cover all the steps! Grab the Business Domain Checklist!